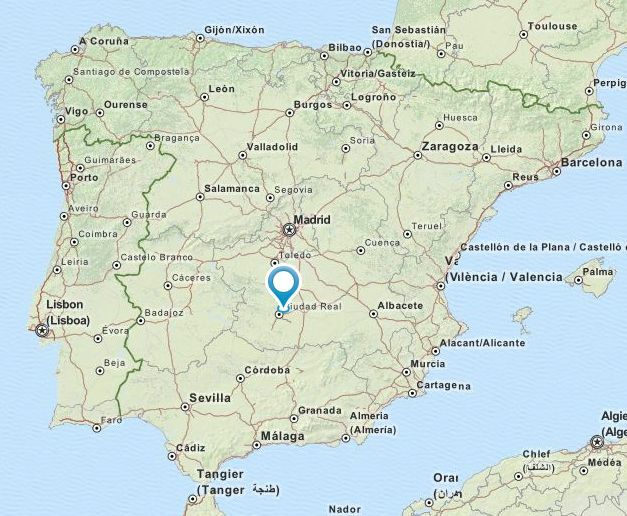 Information and Registration: Number of places is and registrations will be approved in the order they are received. Unfortunately no information on how to register is given. 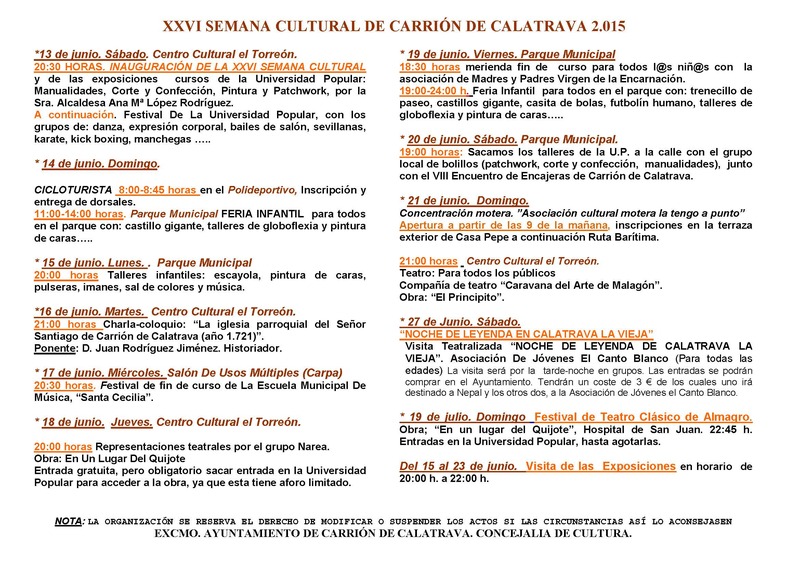 This is part of the XXVI Semana Cultural de Carrión de Calatrava which runs from June 13-27, 2015. 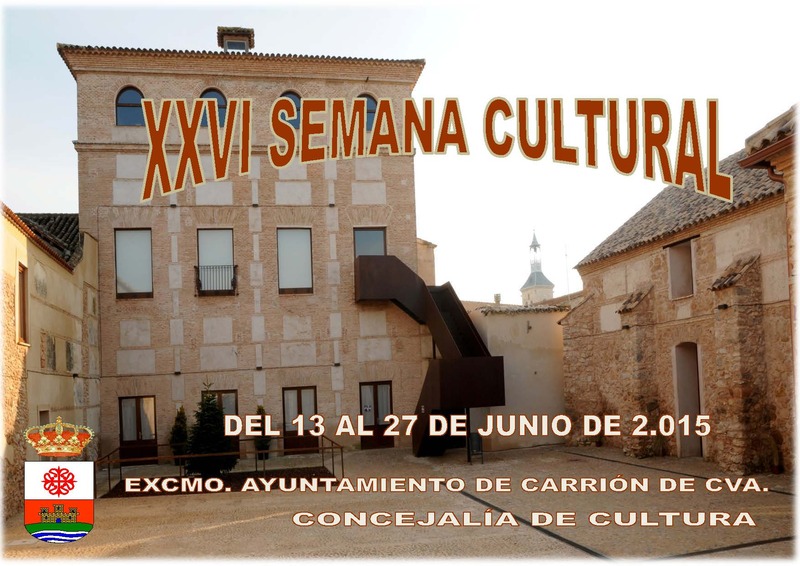 The Universidad Popular de Carrión de Calatrava has bobbinlace courses, and will also be exhibiting other crafts from their courses and workshops at this event. Over 300 participants are expected.